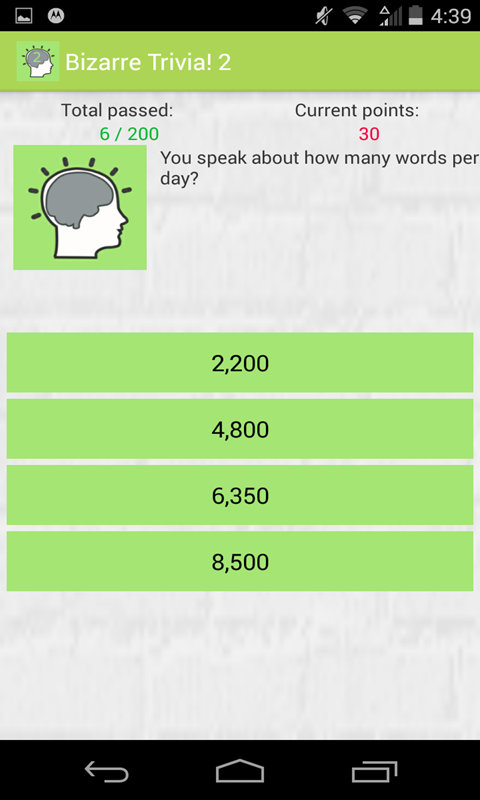 Warm up your brain up with 200 odd trivia questions! 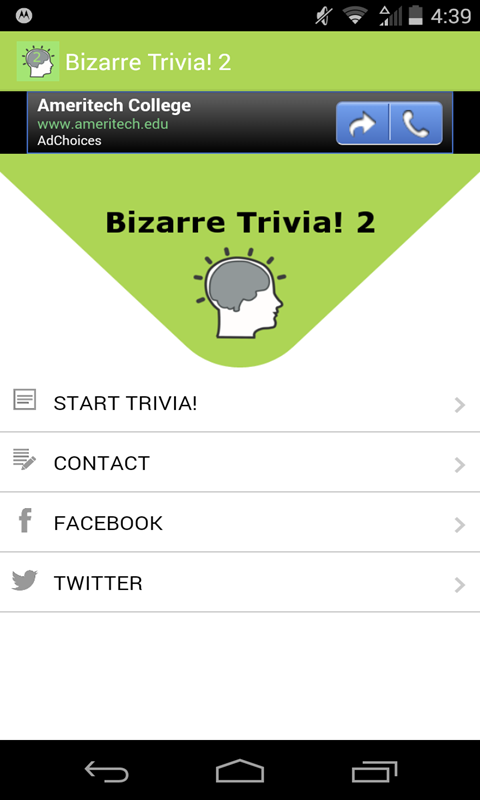 Test your family and friends knowledge of the strange and unusual today! Not all questions are strange or weird, but many are. 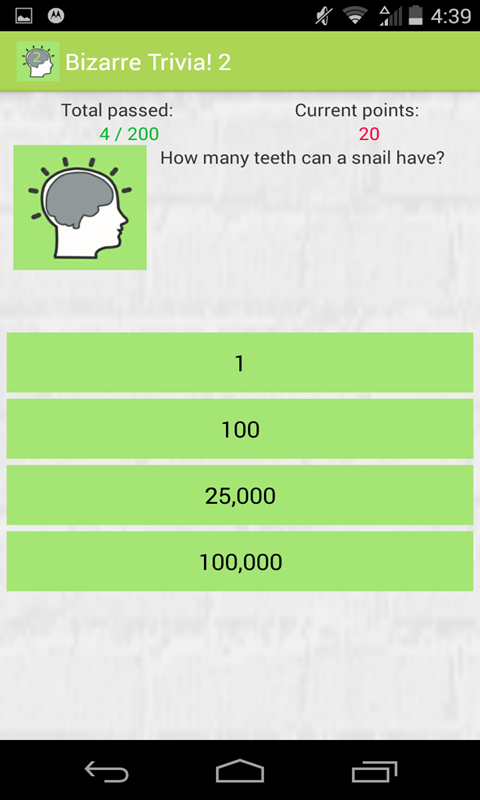 A great way to learn facts you may not have known.